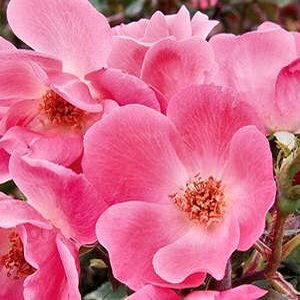 Pruning is one important step in the process of growing roses, especially climbing roses. 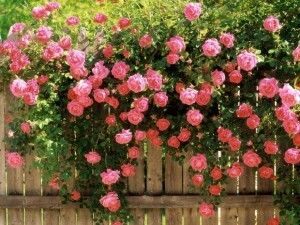 Climbing roses will need to be pruned frequently to avoid them from spreading too much. 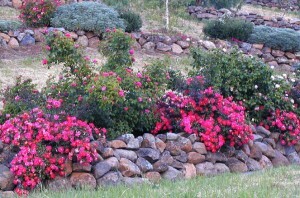 Also, the pruning is required for the plant to bloom all year round. 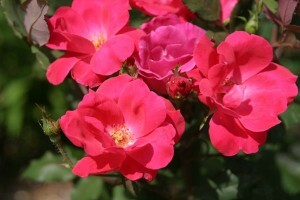 During their first three years of life, climbing roses should not be pruned. 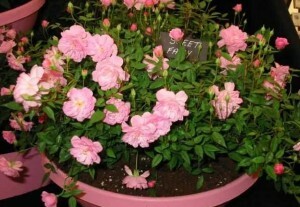 Besides the pruning, it’s also important to water the plant and have a well drained and fertile soil. 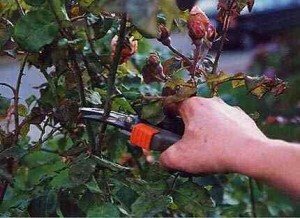 Some of the tools that you will need are: a pair of sharp shears, alcohol and gloves. 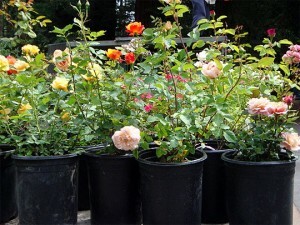 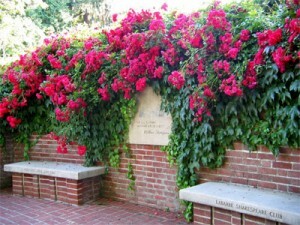 The best time to prune the roses is in the spring or late winter. 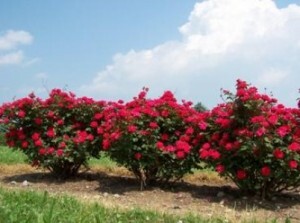 You will need to remove any dead canes at the ground level. 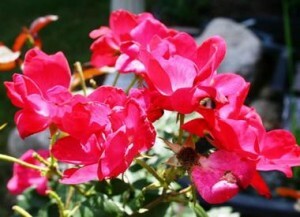 One good practice is to leave at least 3 nodes on each shoot. 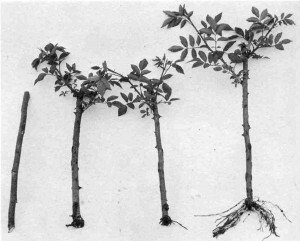 The shoots will need to be at 2/3 of their original length. 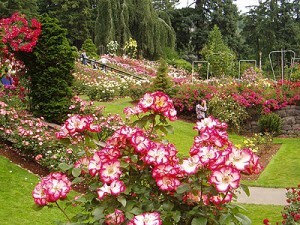 The alcohol will be required to remove the bacteria from the shears, between cuts on different plants. 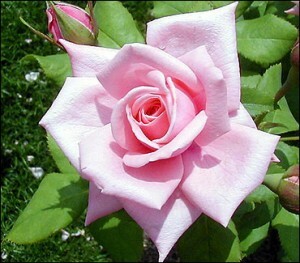 This will prevent spreading diseases. 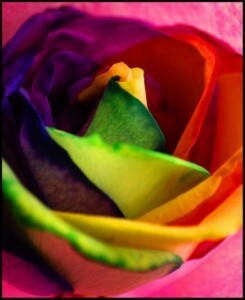 Now, take a few steps back and look at the structure of the rose. 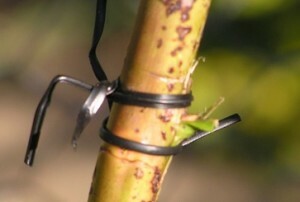 The shoots don’t need to extend too much from the support branches. 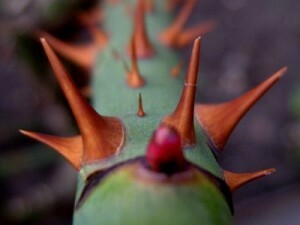 Having the shoots too long, will determine the plant to collapse on it’s own weight. 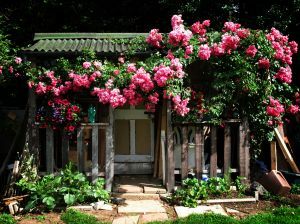 Because the climbing roses do not have self attachable vines, like the ivy, you will need to use ties to fix the rose on the trellis, or whatever support you are using. 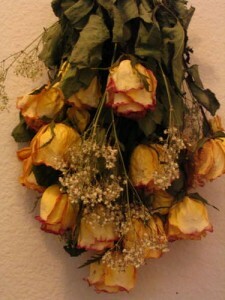 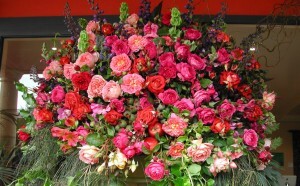 You will need to remove all the dead flowers and their short stems in order to stimulate new flowers to bloom. 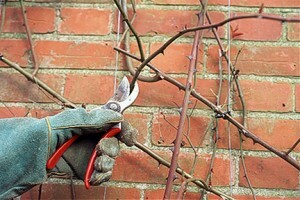 In late summer, you will need to make the last pruning. 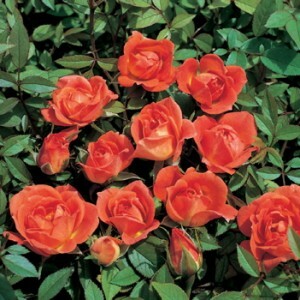 Make sure you remove all the buds from the plant and then cut the shoots at a 5-15 inches length.